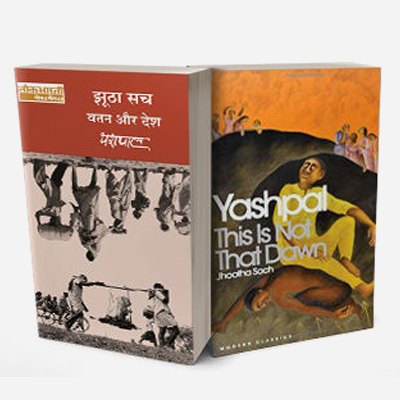 Kasap, described as one of the greatest love stories in Hindi, the Kumauni word actually means ‘do not know’! 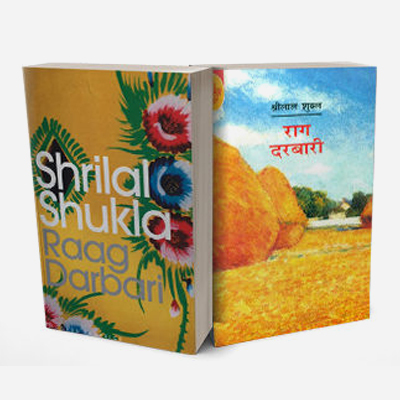 The philosophical structure of the novel hinges on a middle-class relationship and in the breath-taking background of Kumauni life. 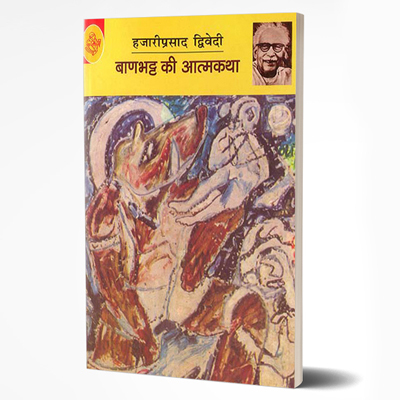 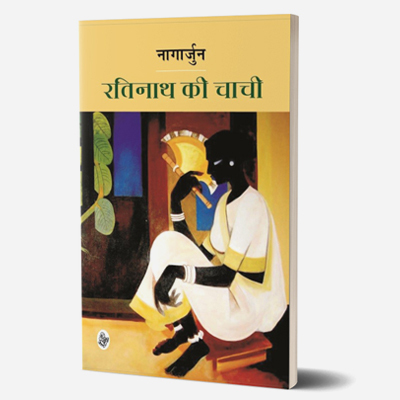 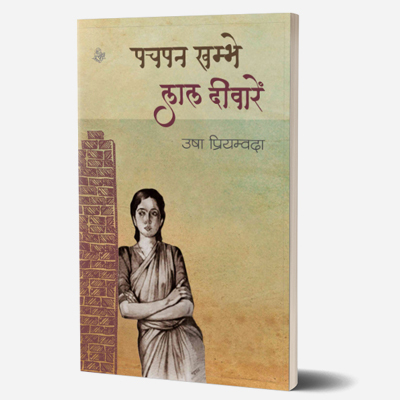 This novel speaks of a short-lived romance between a free-spirited girl, a young boy, and the rich scholars of Kashi. 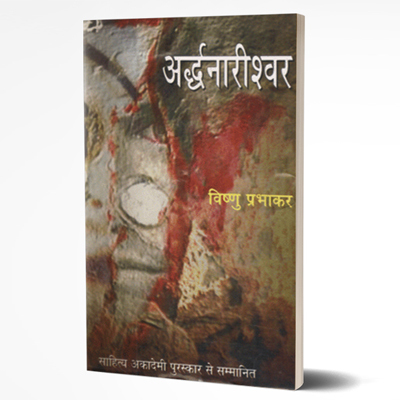 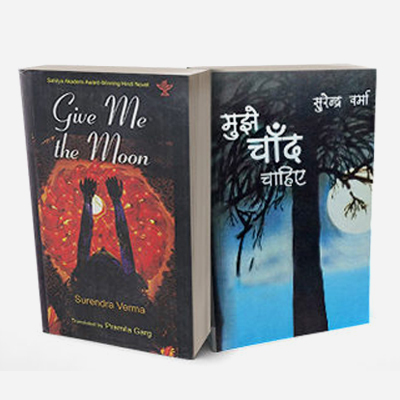 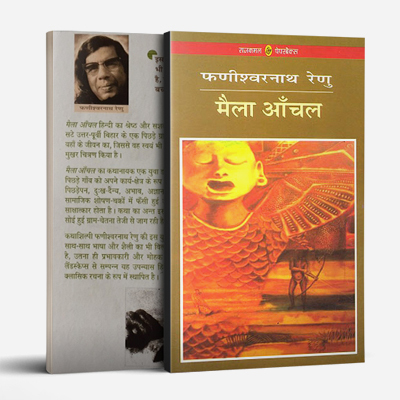 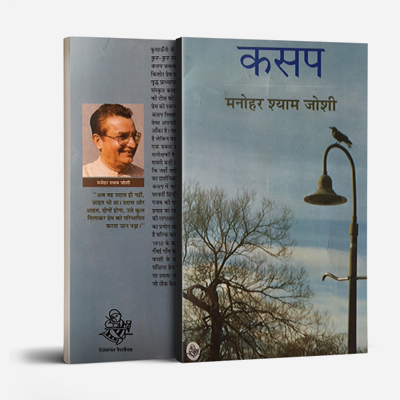 A soul-quenching experience for the Kumaunis and Garhwalis staying away from home., the novel is full of dialect used in Hills of Uttarakhand, India. 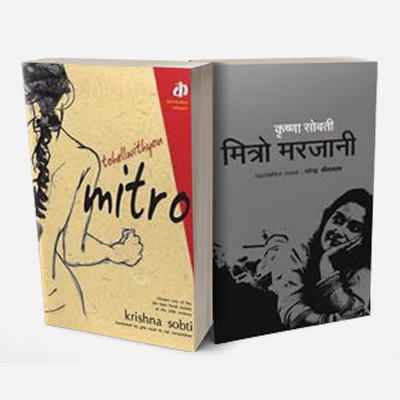 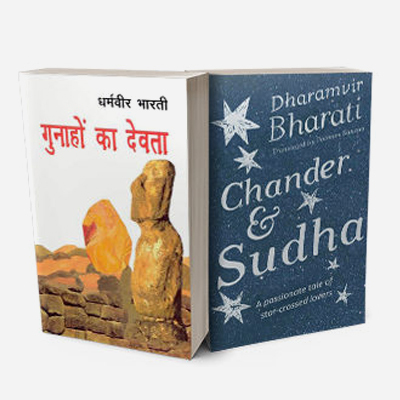 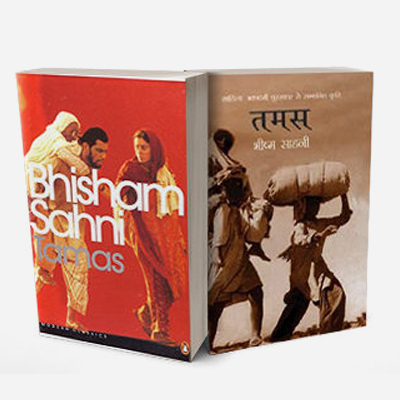 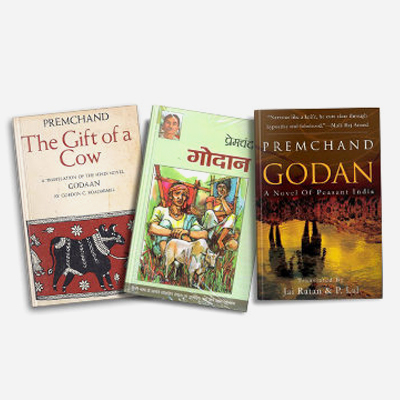 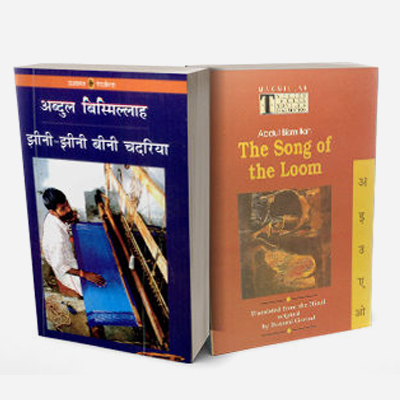 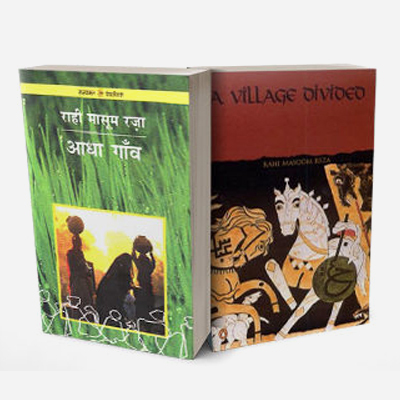 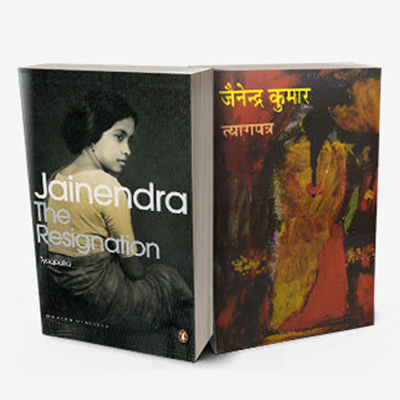 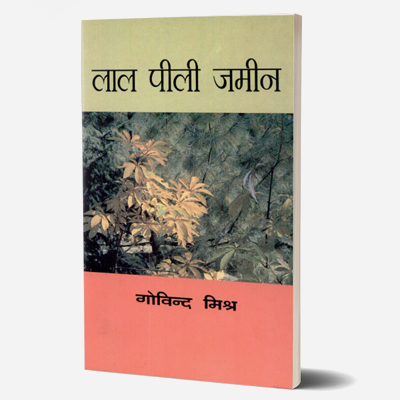 It’s a wonderful journey into Manohar Shyam Joshi’s literary world set in the Kumaon Hills. 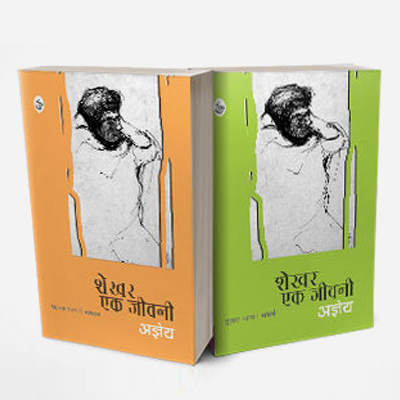 Manohar Shyam Joshi was a Hindi writer, journalist and scriptwriter, most well known as the writer of Indian television’s first soap opera, Hum Log (1982) and his early hits Buniyaad (1987) Kakaji Kahin, a political satire and Kyap, a novel which won him the Sahitya Academy Award.